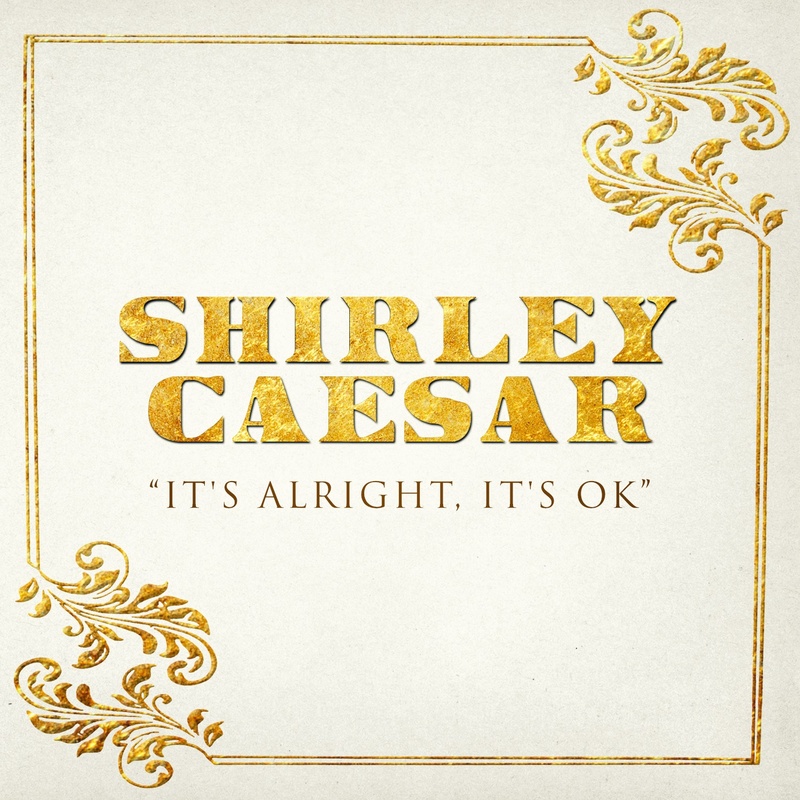 Grammy winning Gospel Queen Shirley Caesar is joined by Anthony Hamilton with the debut of her latest single “It’s Alright, It’s Ok”. 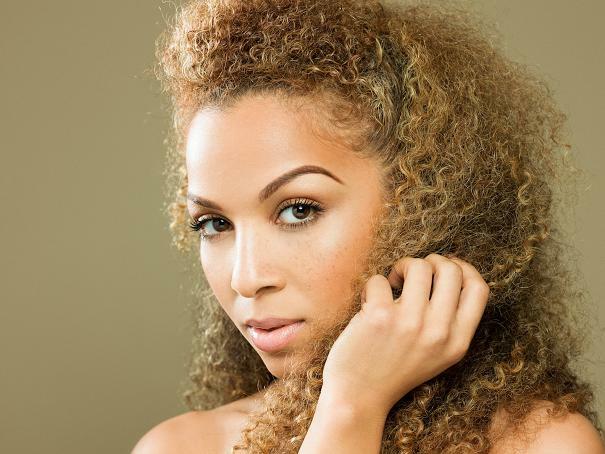 The inspirational and uplifting song is the first release from her upcoming album set to come out in the Spring. Fans were given a hint of the new song during the taping of BET’s “Celebration of Gospel” where the two performed the song live for the first time and brought the audience to their feet. Fans can check out the full performance when “Celebration of Gospel” airs for the first time on BET on Sunday, January 31st. 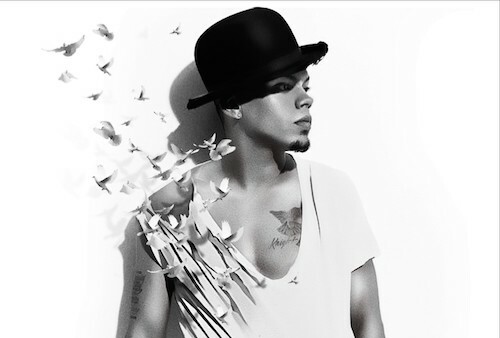 New Music: Diana Ross’ Son Evan Ross Releases Debut Single “How to Live Alone” featuring T.I.